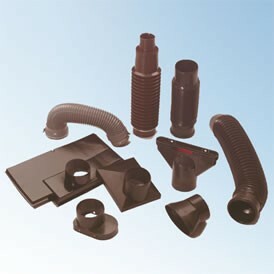 Profile-Line vents, Large Slate Vent and 10K Slate Vent, together with a high quality Flexipipe with quick push fit for connecting to 100mm (4″) internal ducting. 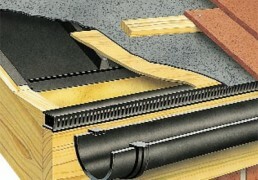 The 75/100mm flexipipe is for use with the Small Slate Vent with downpipe. 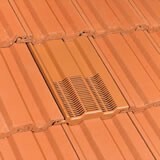 Categories: Tile Vents, Ventilation Tiles. 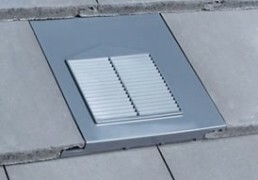 Small Slate Vent, with the integral down pipe, can also be used for soil ventilation or mechanical extraction when used with a 75/100mm Flexipipe. 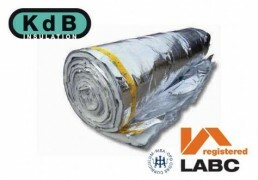 Expert50 is a multi-layered reflective insulation which provides additional thermal resistance to reduce the thickness of insulation and provide high performing, cost effective solutions. 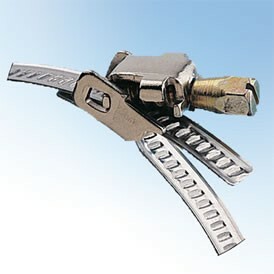 Expert50 comprises of 13 layers, 2 reinforced metallised polyester foils 100μ, 6 polyester wadding layers and 5 metallised polyester films 12. 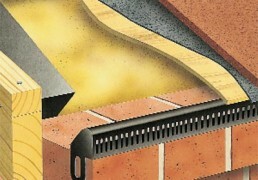 Durable, multi-purpose ventilator in a range of colours. 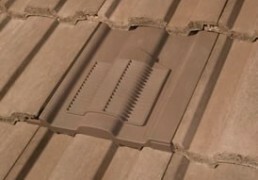 Profile-Line® Flat Vent is a neat, cleverly designed vent that suits Marley Modern, Redland Mini Stonewold, Russell Grampian and Sandtoft Calderdale profiled interlocking tiles..
Profile-Line® Twin Plain Vent is a neat, cleverly designed vent that suits Redland Duo Plain, Marley Ashmore and Forticrete Gemini profiled interlocking tiles. 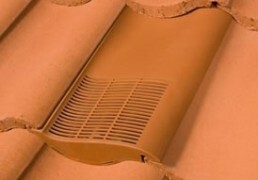 Profile-Line® Single Pantile Vent is a neat, cleverly designed vent that suits Sandtoft Shire Pantile, Redland Norfolk Pantile, Marley Anglia and Forticrete Centurion profiled interlocking tiles<aid=”quote”>. 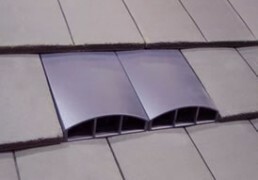 Profile-Line® Limarech Vent is a neat, cleverly designed vent tile that suits Marley Ludlow Major, Redland Renown, Russell Cheviot and Sandtoft Lindum profiled interlocking tiles. 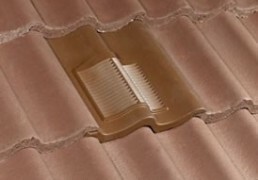 Profile-Line® Double Roman Vent is a neat, cleverly designed vent that suits Marley, Redland, Russell and Sandtoft Double Roman profiled interlocking tiles. 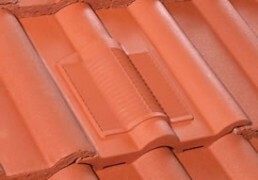 Profile-Line® Double Pantile Vent is a neat, cleverly designed vent that suits Marley Mendip, Redland Grovebury, Russell Pennine and Sandtoft Double Pantile profiled interlocking tiles. 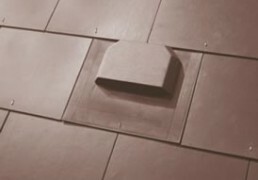 Profile-Line® 15×9 Vent is a neat, cleverly designed vent that suits Redland 49, Marley Ludlow Plus, Sandtoft Standard Pattern, and Forticrete V2 profiled interlocking tiles.